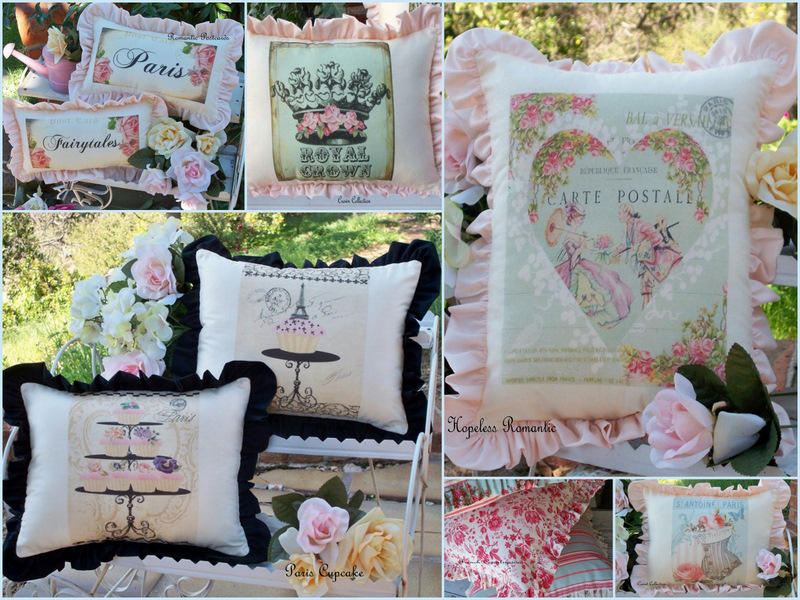 Ive added some new pillows to my website. Surely they will stir the frilly side of you. 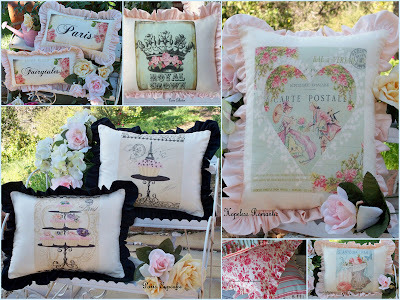 The corset collection would make a cute bridal shower gift. You can see them here! It sounds like a wonderful event. Your pillows look beautiful in our new store! !